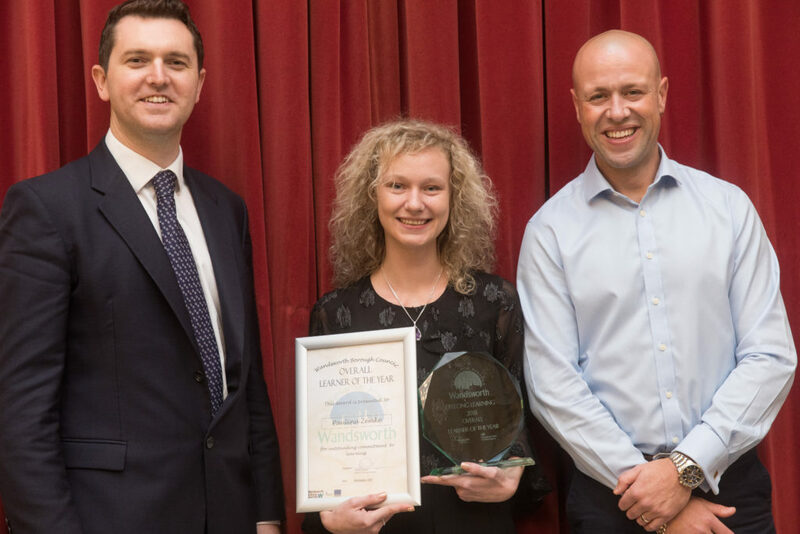 Paulina Zemke has been named Learner of the Year at the Wandsworth Lifelong Learning Awards 2018. The awards recognise the borough’s highest achieving adult learners – rewarding them for their commitment and success over the past 12 months. Paulina started her learning journey with short work based courses, improving skills in English, Maths and ICT. She has achieved her level 2 apprenticeship in Business Administration and has now progressed to level 3. Paulina has also achieved full-time employment in Wandsworth Council’s planning department. She said: “I am a single mum so it would be very difficult for me to attend any courses but Life Long Learning’s flexibility has opened a new door for me. My daughter Nicole is five years old now, and thanks to the qualifications I am gaining I am able to help her more as well. 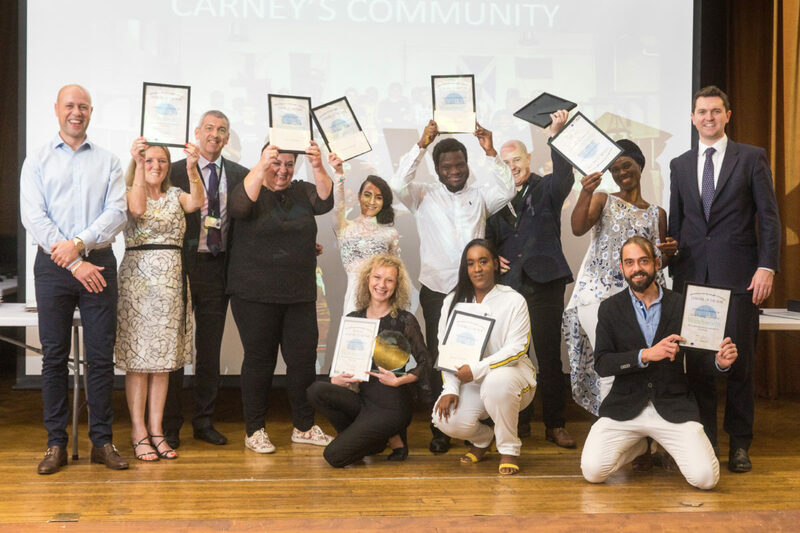 George Turner, co founder of Carneys, a community organisation, reaching out to young people and adults in the Battersea area, received an award for outstanding contribution to learning in Wandsworth. 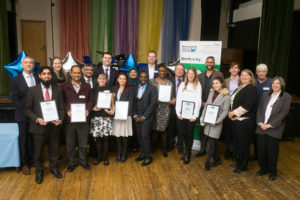 At a ceremony in Wandsworth’s Civic Suite more than 150 local people were presented with certificates of achievement in subjects including business administration, health and social care, teaching, information technology, numeracy, literacy and English for speakers of other languages. Entertainment was provided by the Wandsworth Community Choir. Rory O’Broin, the council’s employment and skills spokesman, said: “Congratulations to Paulina and everyone who has won an award tonight. 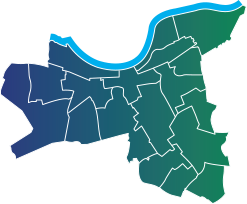 Each year Wandsworth Council’s Lifelong Learning team help thousands of people into apprenticeships, work experience and training giving people the skills they need to get into work. For more information on Lifelong Learning visit www.wandsworthlifelonglearning.org.uk.